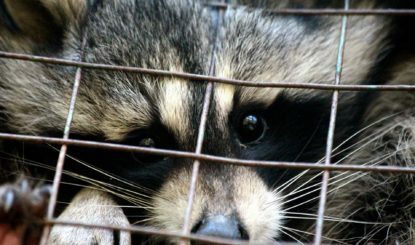 «We mutilate these animals. 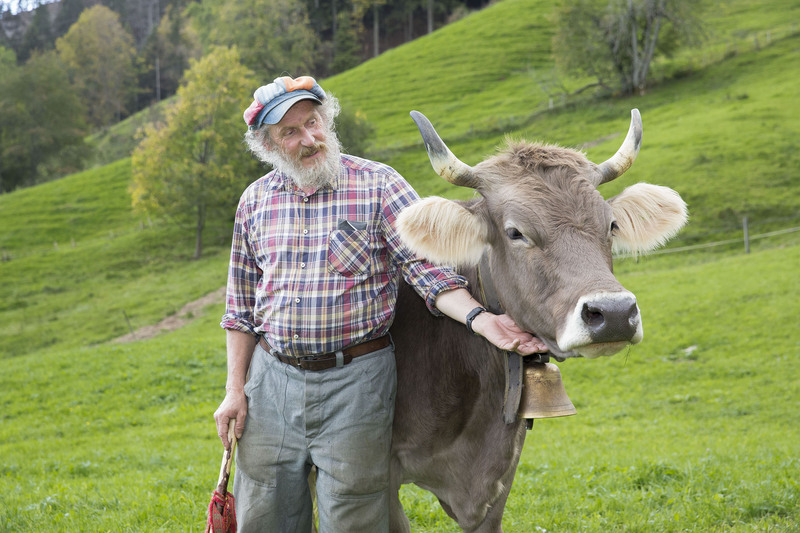 And all for cheaper milk.» Armin Capaul is speaking about our Swiss cows, of which only one in ten still has its horns. Billions are spent on agriculture, says the mountain farmer. 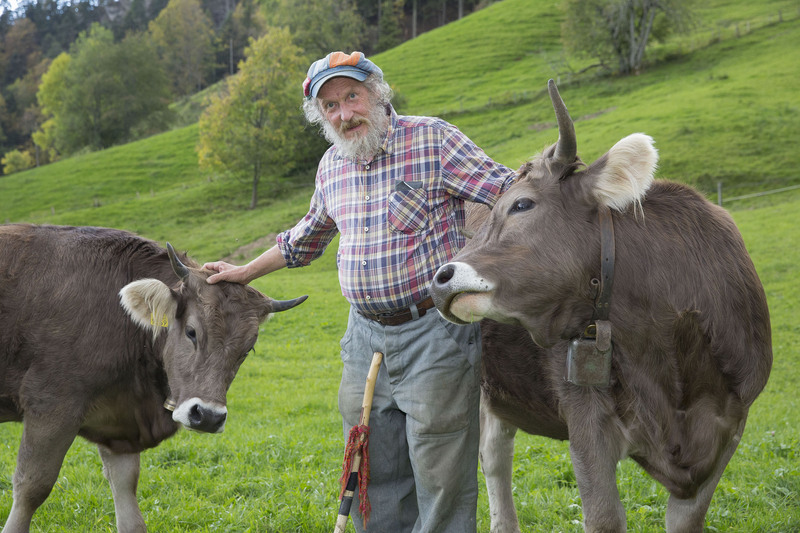 «But the animals suffer, and we drink substandard milk.» These circumstances prompted Capaul to launch and run, almost single-handedly, his Federal Horned Cow Initiative. It is thanks to Armin Capaul that cow horns have now become a political issue on a broader scale. 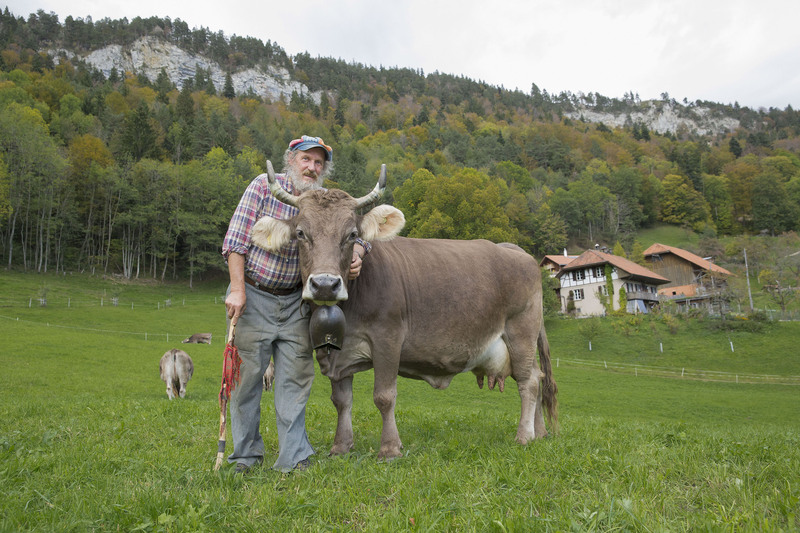 Fondation Franz Weber promotes the project and supports the efforts of this courageous, spirited and determined mountain farmer. 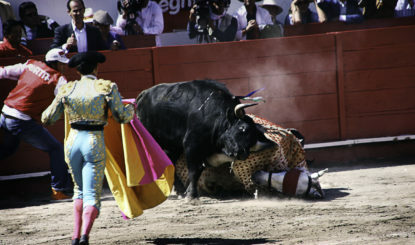 Supporters believe that a horned cow is a whole cow. 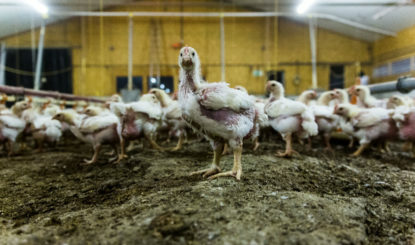 They want to provide financial incentive to farmers who don’t remove their animals’ horns and are willing to accept the disadvantages that come with this, such as the need to build larger stalls. The objective is popular among the people, less so in parliament. Hence, the Council of States unambiguously rejected the initiative in autumn 2017. But Capaul remains undaunted by big political beasts. This 68-year-old has already done more than enough to prove he won’t give up easily. The Federal Horned Cow Initiative will be put to the vote on 25 November 2018. Vote ‘yes’!